We’ve been working with dear sweet Lyn from My Dearly Loved for a long time now and we just love her and her amazing candles and wax goodies. You can see all of our previous reviews of her products HERE. I bought a huge amount of candles from her last year and I’m still making my way through them, not that I’m complaining at all, I just love them. Lyn can do no wrong and she’s actually converted me on so many fragrances that I didn’t think I liked. 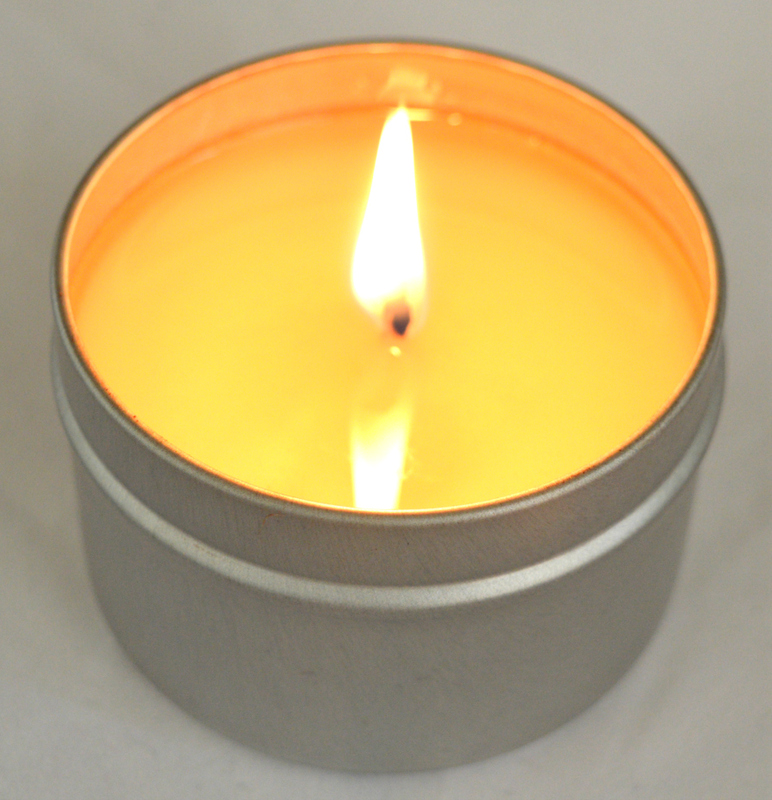 This candle is infused with natural essential oils, including orange, grapefruit, and cinnamon. 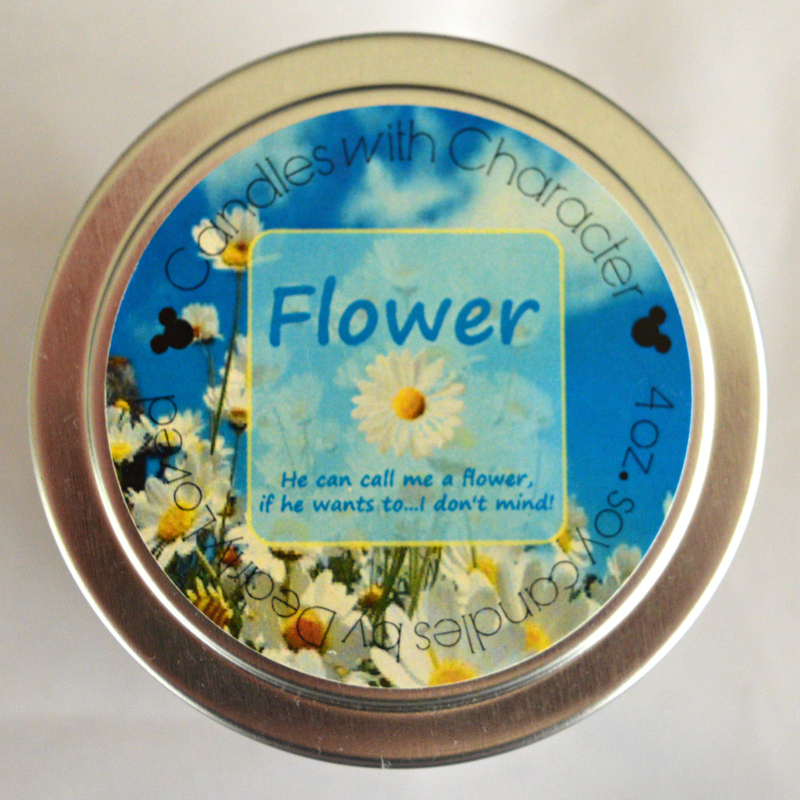 It’s designed to wipe out smoke and odours quickly and easily with it’s invigorating fragrance. I lit this after making a very garlicy meal, I’m the type of cook that if a recipe calls for one clove of garlic I’m all like “hold up, I think you mean one full bulb of garlic!” 😛 I just love it, anyway as amazing as garlic is, I needed something to get rid of the garlic aroma as we were having company over, and sometimes people don’t love it as much as me i.e. vampires and weirdos! As soon as the top surface of the candle was melted, there was no trace of garlic in the air! I was so amazed. The candle smelled incredible too, it was sorta fruity with a hint of spice and I dunno if I’m losing it but I could swear I smelled bubblegum in it! I think it was probably just because of the combination of ingredients, it smelled so yummy. All Candles With Character are made with soy wax and hand poured into a lidded and footed tin and crafted with the highest quality products. I’ve found with every candle I’ve had from My Dearly Loved that they burn so well, so clean and so evenly. I always keep my wicks trimmed so that I can get the most out of them. If you haven’t tried any Candles With Character yet, you’re seriously missing out, plus they make the sweetest gifts, especially for any Disney fans. Be sure to check out My Dearly Loved on Etsy for lots of fabulous Disney inspired goodies. You can also find Lyn on Facebook, Instagram and on Twitter. Sam, you are too funny, but thanks for letting me know my candle works for garlic addicts, like yourself!